Hi everyone! 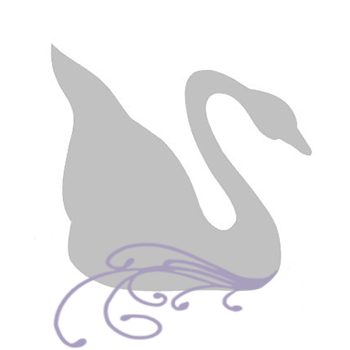 The Crystal Allure Jewelry Blog has moved to its new home. We are excited about the new website redesign and coordinating blog. Please take a moment to visit the new blog as it will replace this existing blog. As always, I will continue to post for you the same quality of information, current events, inspirations and much more that I did in the past. Hope to see you at the new Crystal Allure Jewelry Blog!